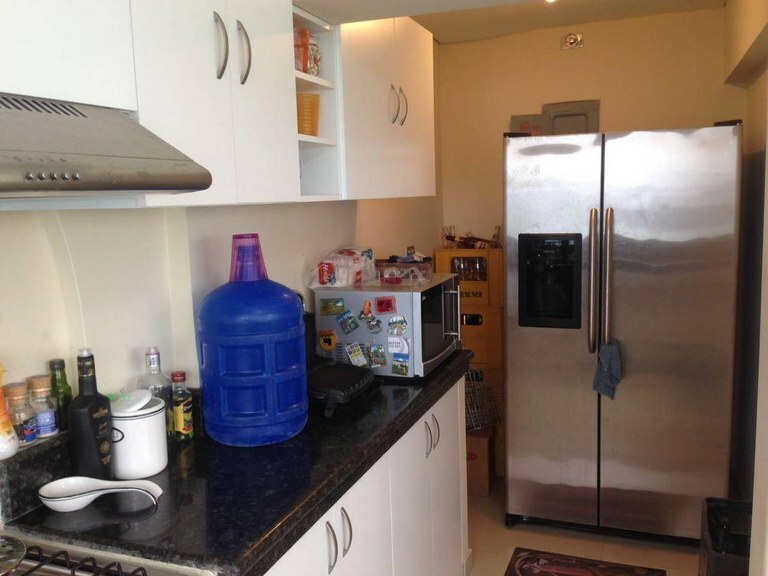 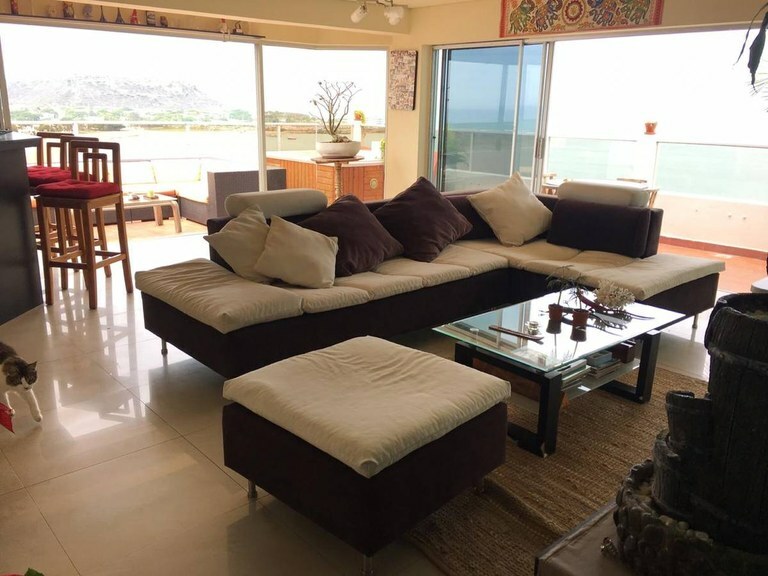 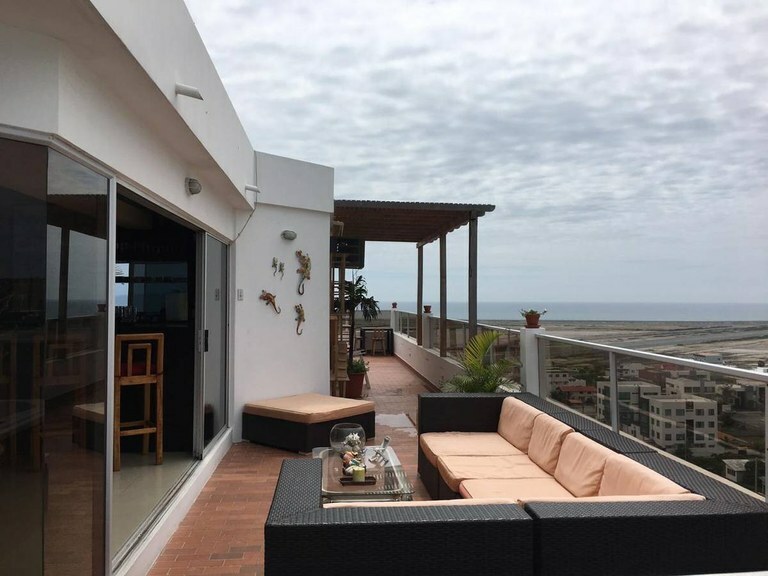 Plaza Penthouse: A Penthouse In Chipipe, Priced To Sell! 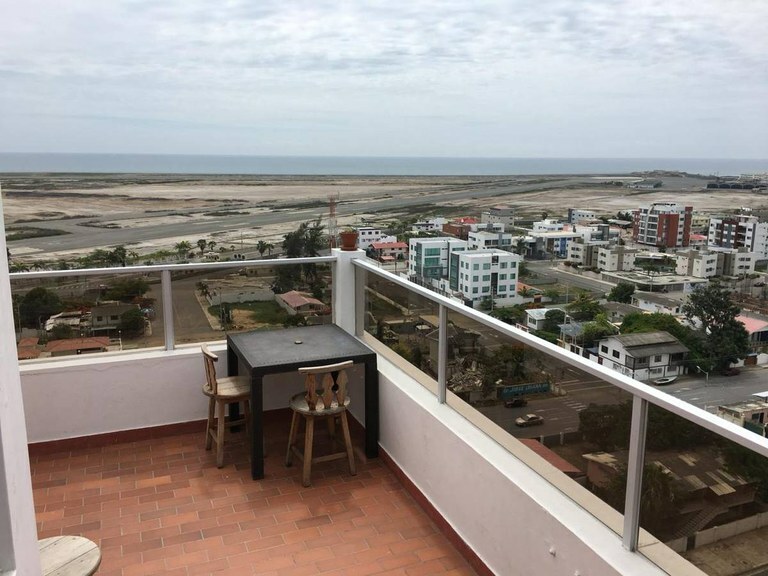 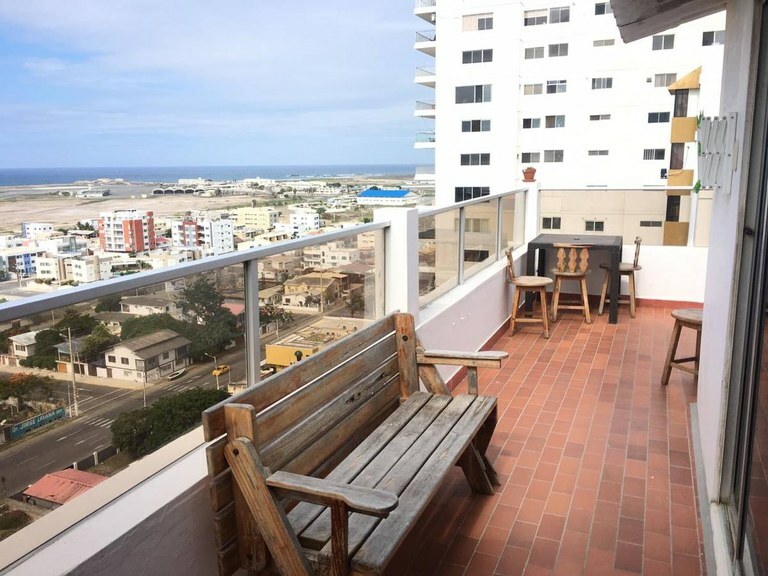 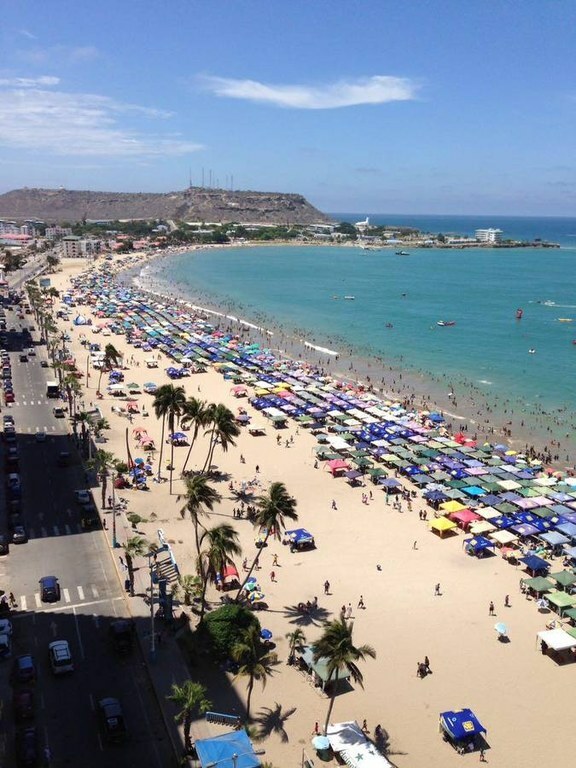 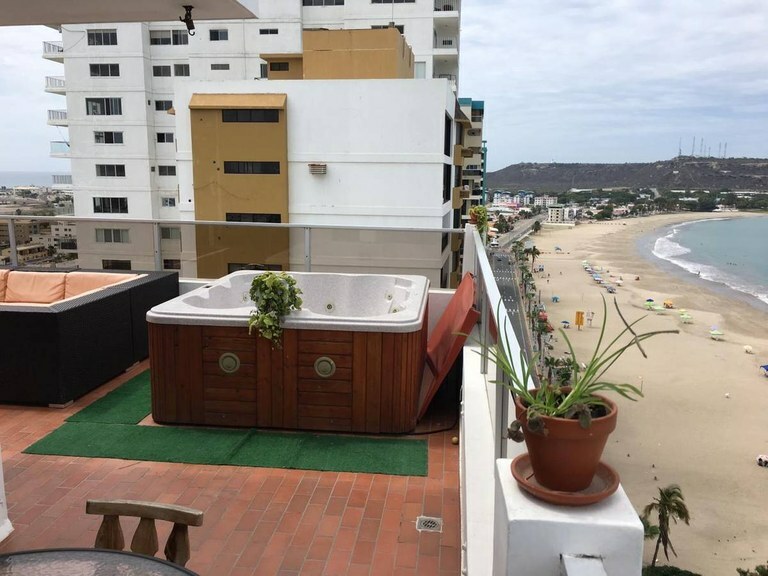 What a great opportunity to own a penthouse in one of Salinas' most coveted locations...Chipipe Beach. 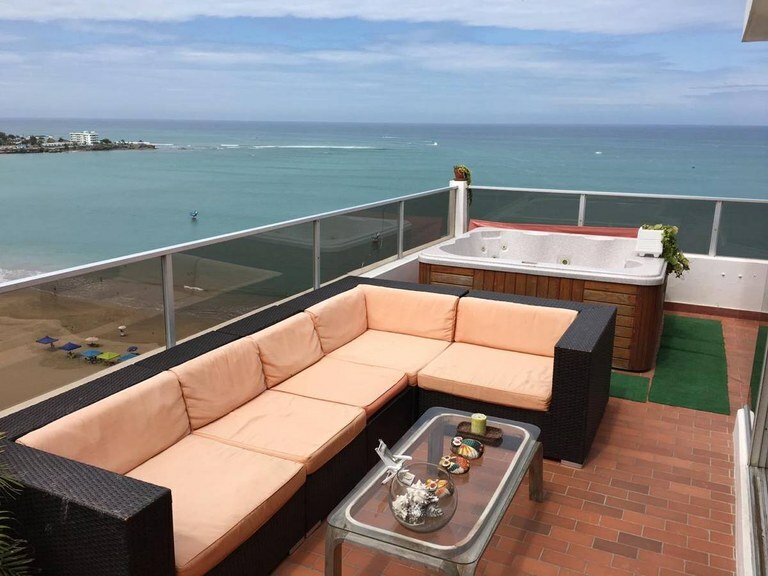 You will bask yourself alfresco on the terrace's exuberant bay views. 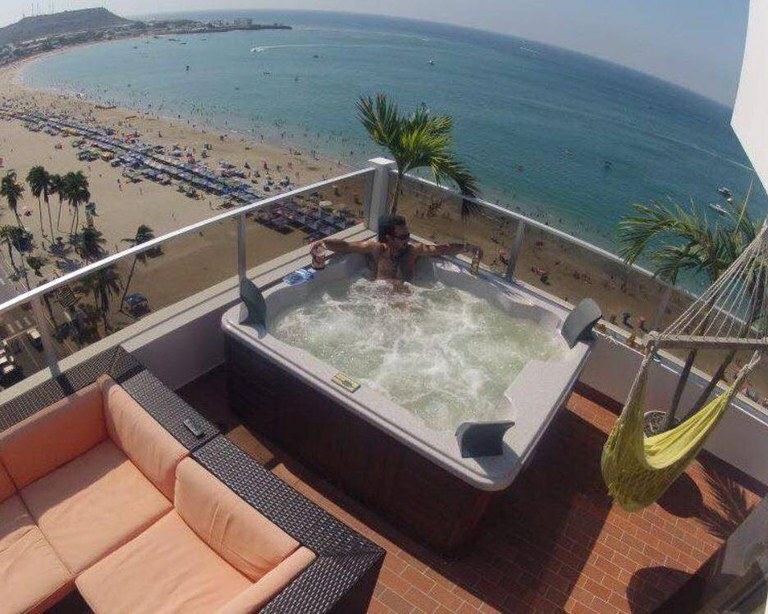 The indoor/outdoor feel of this place is just priceless. 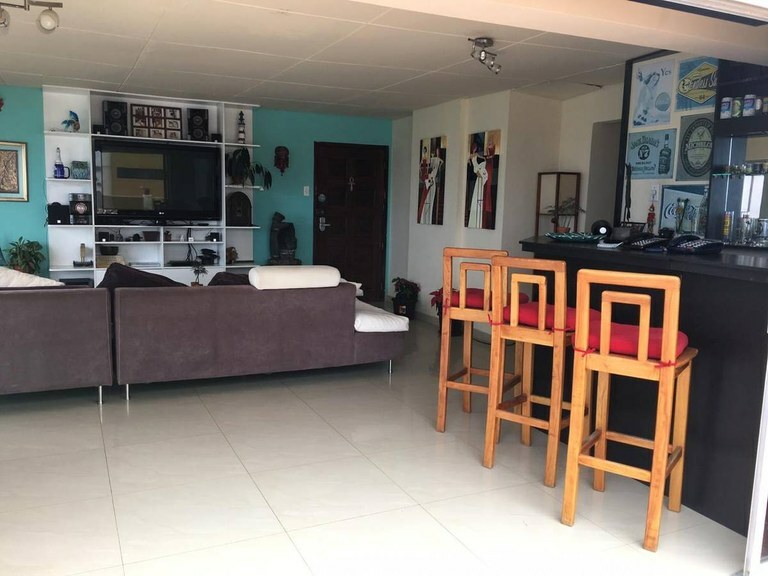 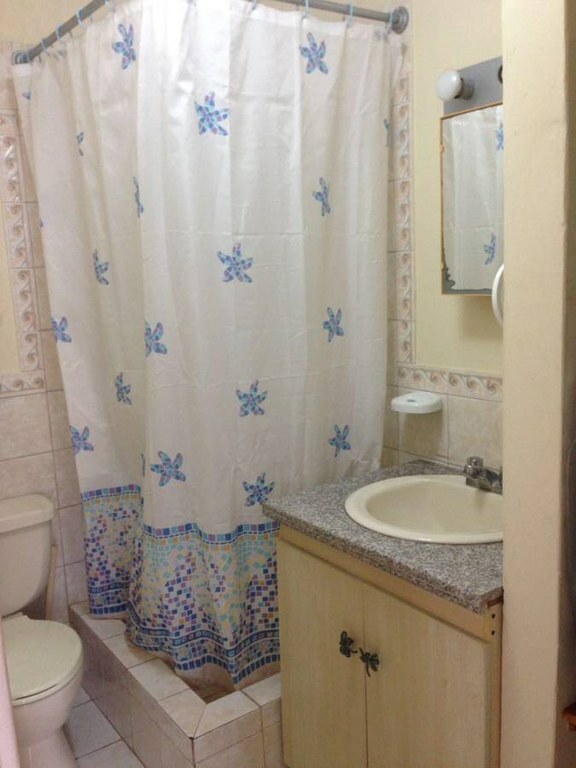 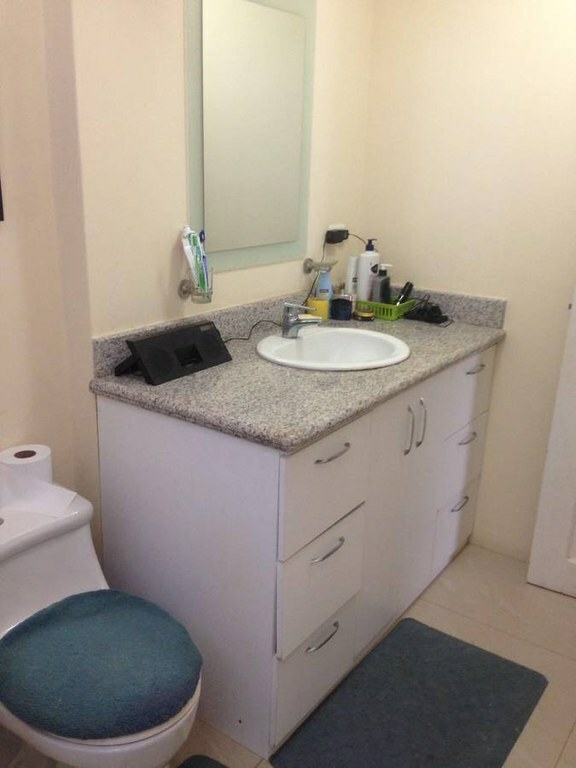 It sells completely furnished and is definitely priced to sell...so don't wait too long to make an offer. 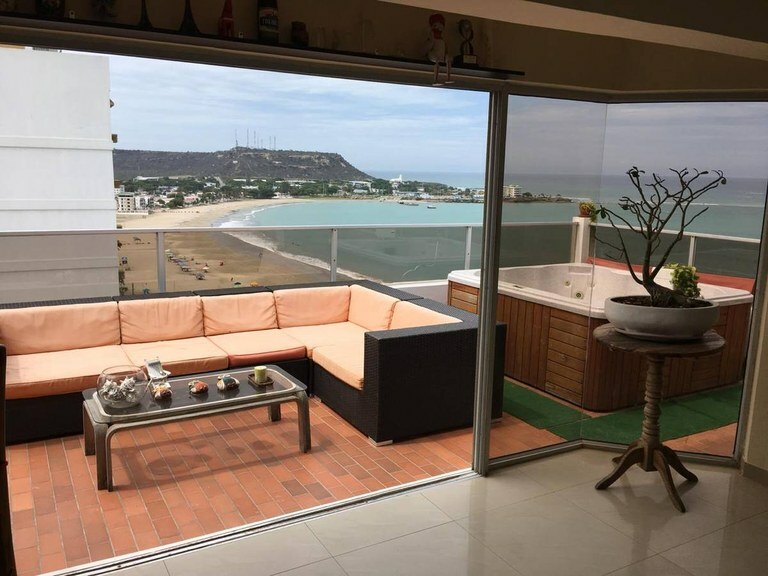 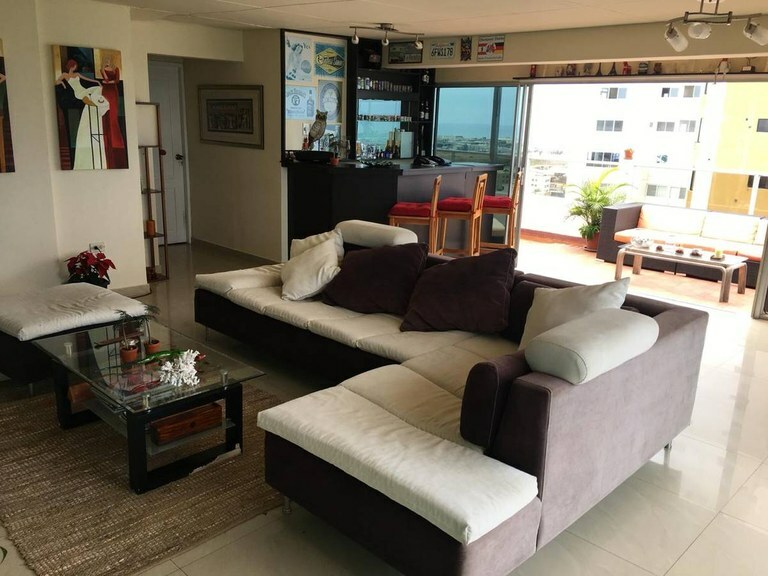 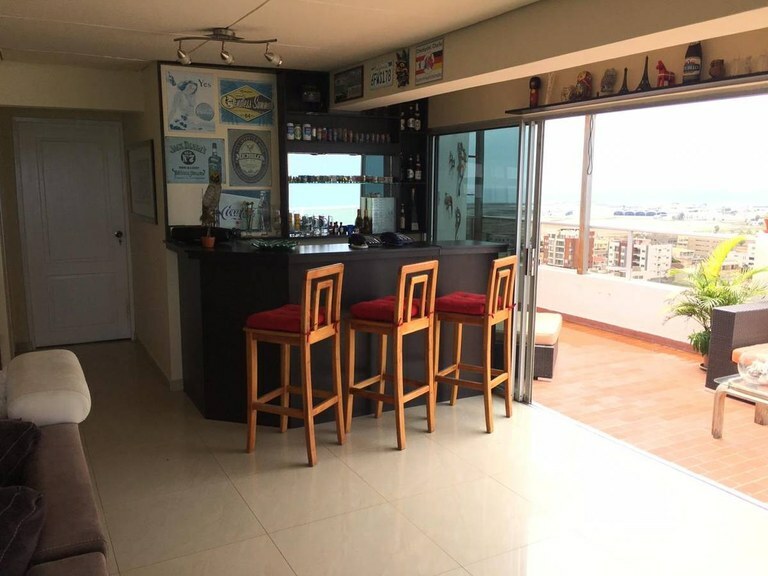 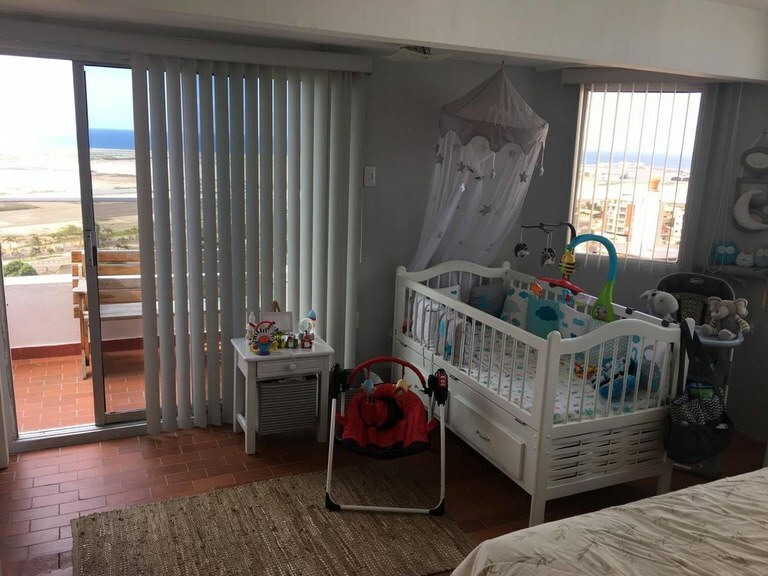 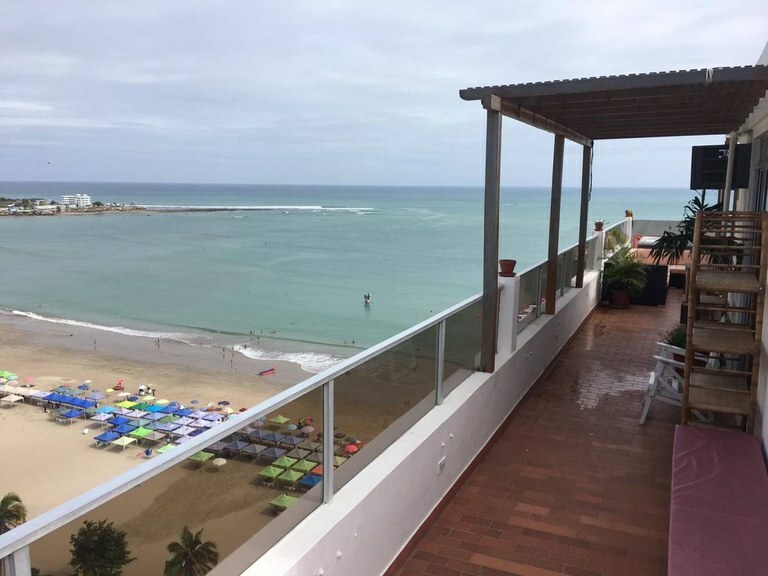 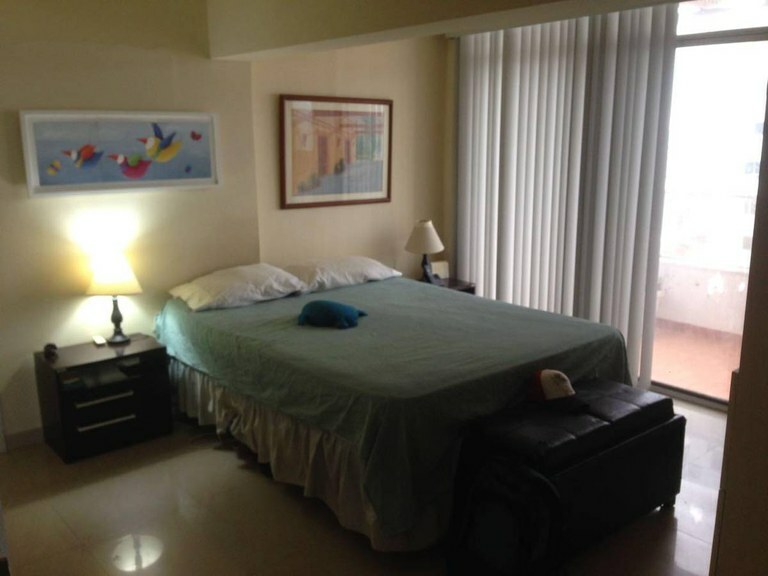 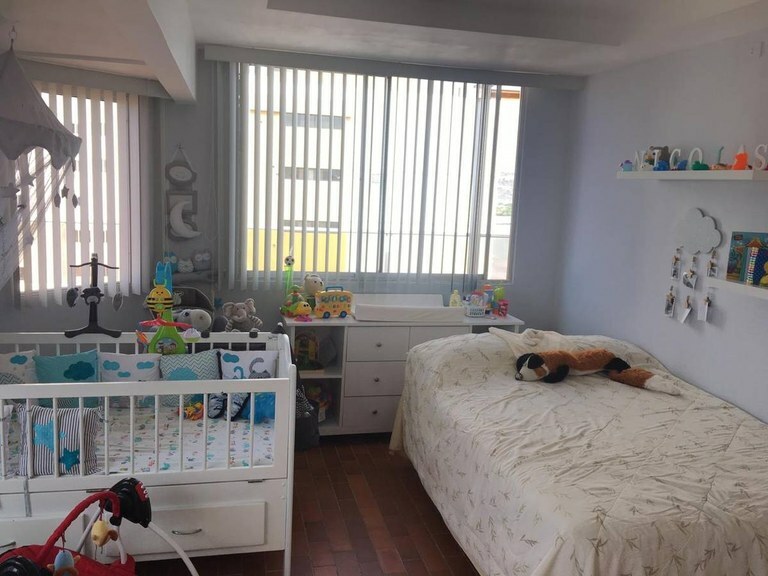 This three-bedroom, three and a half-bath, condo is available to sell on the Malecon of Chipipe - arguably the most beautiful beach on the peninsula. 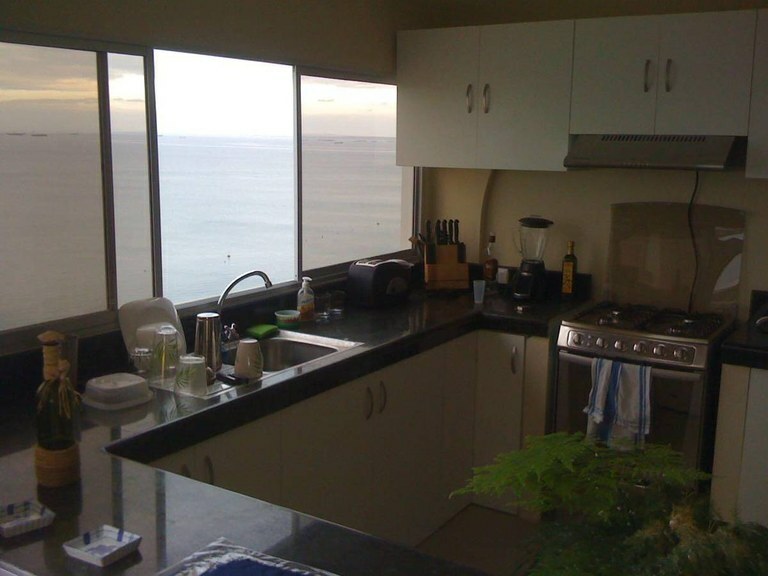 A spacious open concept living and dining area with ocean views all around, literally. 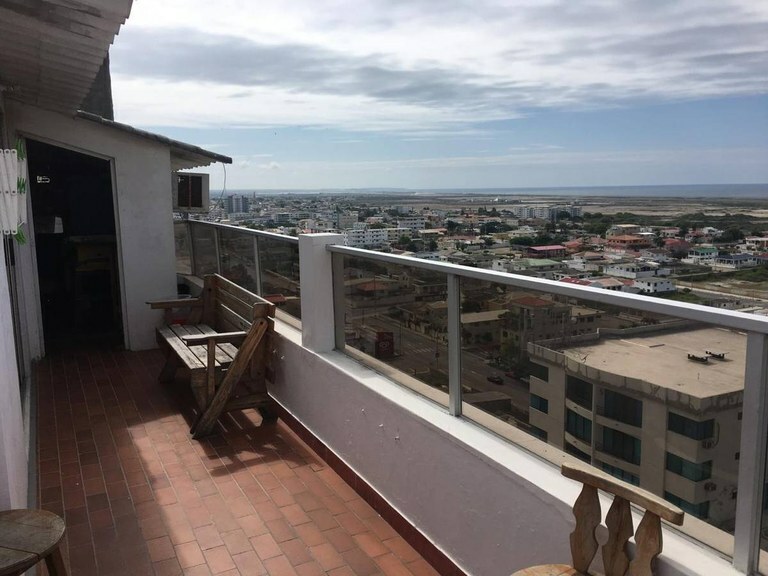 A Penthouse In Chipipe, Priced To Sell!